Your CRM database isn’t there just to help you make sales; it can also be of use in keeping your current customers completely loyal. If you are focused on using your CRM database exclusively as a sales tool, you’re missing out on its potential for marketing to your existing customers. More marketing departments are beginning to focus on better customer service to help improve customer loyalty, which is an effort that has tremendous potential when carried out correctly. We all know that it’s easier and cheaper to market to existing customers than it is to new customers. However, not everyone realizes how valuable the CRM database is in catering to existing customers, furthering relationships with them and all but guaranteeing a fruitful interaction for years to come. Are you taking a systematic approach to giving your current customers everything they require to pledge their loyalty and return business to you? Digging into your CRM database and extracting valuable information about the habits of your customer base can assist you in this systematic approach, which research shows can increase your revenue by around 20 percent on average. You might be thinking the responsibility of building relationships with customers is that of the sales department or perhaps your service team. 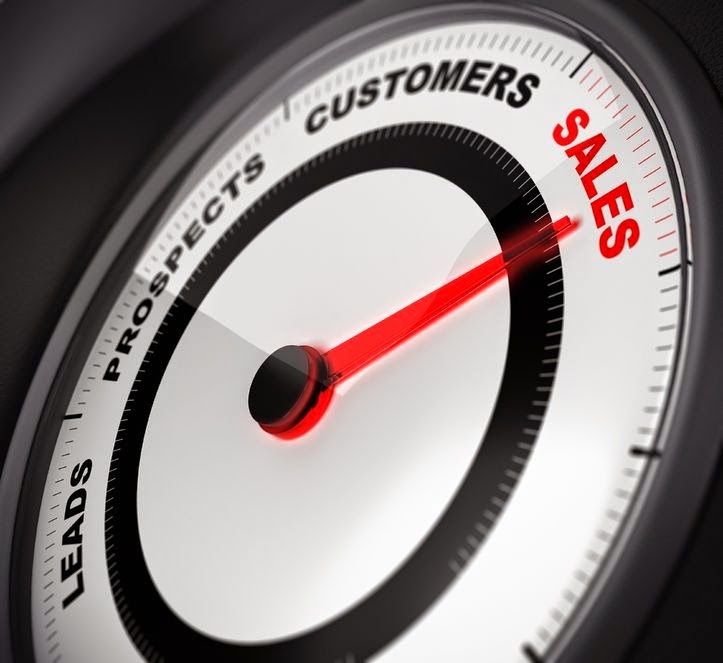 Regardless of the fact that your sales reps spend a lot of face time with customers, your marketing team has the CRM database at their fingertips and more time to focus on the research that the sales team offers you. The sales rep is definitely a big part of the process. It’s the rep who enters the information about the customer that helps you determine when and how they like to be contacted, what products they prefer, how often they buy and how much they spend. If your sales reps aren’t providing this information, it’s probably because your CRM reporting process is flawed. If you know your sales reps well, you have already determined that they aren’t the best at toiling with paperwork, especially the sales reports that can be rather time consuming and difficult to navigate within most CRM solutions. Granted, most vendors don’t have the sales department in mind when they create their solutions, particularly with the reporting tools. What you need is a solution that allows your sales reps to quickly and easily enter their sales information. When your sales managers are armed with information about their sales reps, which they gain through regular reports, they can get more out of their one-on-one training sessions to address areas where improvement can be made. Front Row Solutions has created a mobile application that allows you to harness the power of your CRM while giving your sales reps the mobility they need and a reporting method that allows them to send reports in 30 seconds or less. The solution also includes a camera tool that has a variety of uses in sales reports, from sending pictures of contracts to vice presidents to pictures of displays that need attention to the service department. Whatever the ultimate goal, Front Row has you covered. To learn how this solution can impact your sales team and drive loyalty, give us a call today.